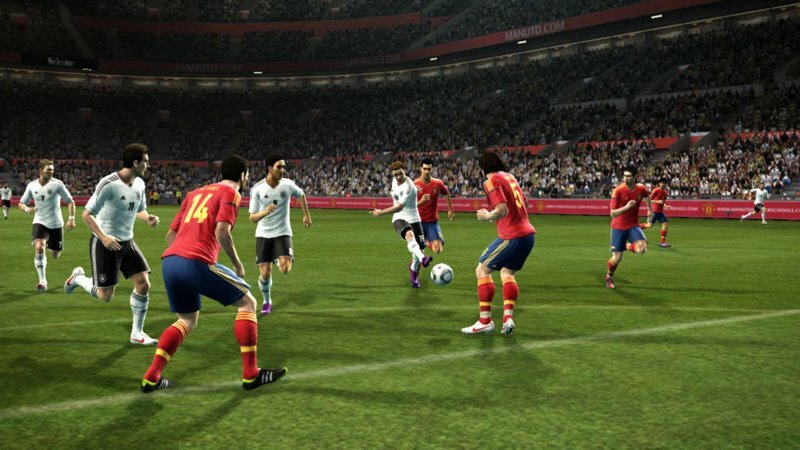 For those of you who sent your feedback to Konami, check your email inbox now; there's some exclusive PES 2013 news for you. 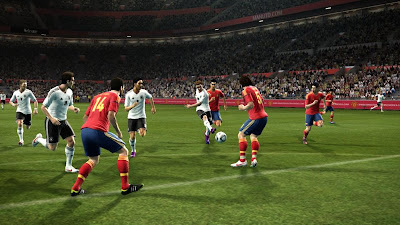 Many of you stated you prefer playing PES 2012 without use of any pass support. This inspired us to enable optional full manual passing and shooting. Thanks to new PES FullControl you can precisely place shots exactly where you want - if you can master the skills required of course! Many of you also criticized how long it takes to bring the ball back into play after the goalkeeper catches the ball. To address the situation we sought advice from pro keepers and worked hard on AI. The result: far more options, many new animations and even different play styles. There's plenty more to come at 11am so don't go away just yet.